AYTOS, BULGARIA - FEBRUARI 01, 2014: Global Brand Of Fruit-flavored.. Stock Photo, Picture And Royalty Free Image. Image 25620779. Stock Photo - AYTOS, BULGARIA - FEBRUARI 01, 2014: Global brand of fruit-flavored carbonated soft drinks created by The Coca-Cola Company. 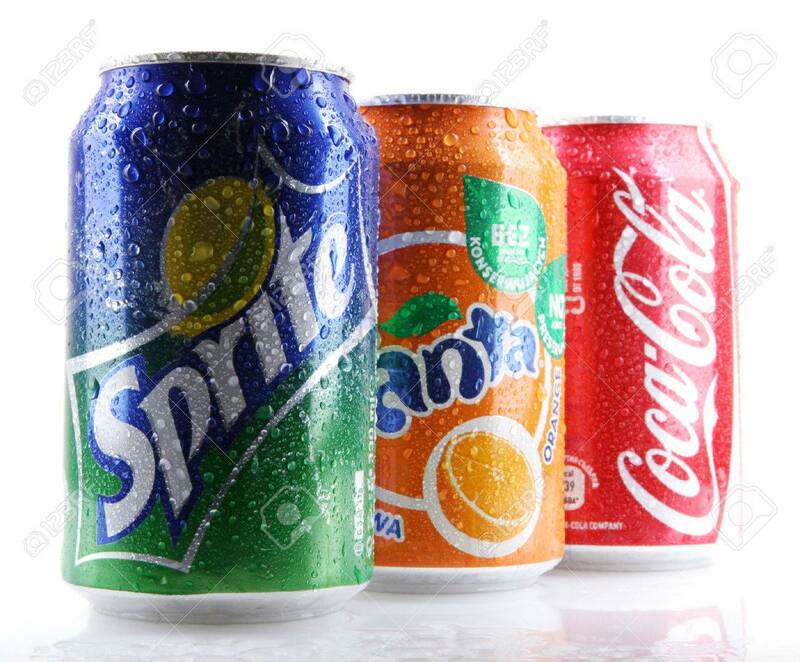 AYTOS, BULGARIA - FEBRUARI 01, 2014: Global brand of fruit-flavored carbonated soft drinks created by The Coca-Cola Company.